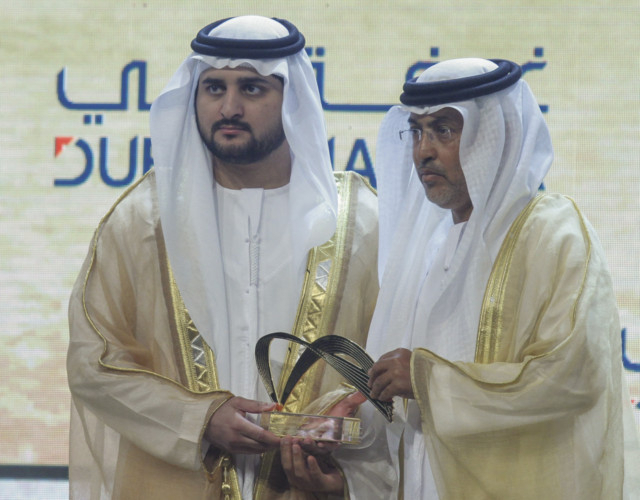 Dubai: Shaikh Maktoum Bin Mhammad Bin Rashid Al Maktoum, Deputy Ruler of Dubai, on Wednesday announced the winners for the seventh round of the Shaikh Mohammad Bin Rashid Business Award. 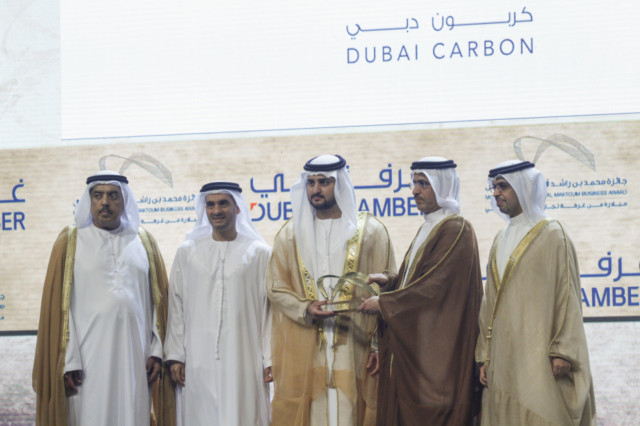 The annual award, which organized by Dubai Chamber of commerce and Industry, went to 16 companies in the private and public sector for their outstanding performance in fostering growth and innovation and a culture of corporate social responsibility and excellence in the country. 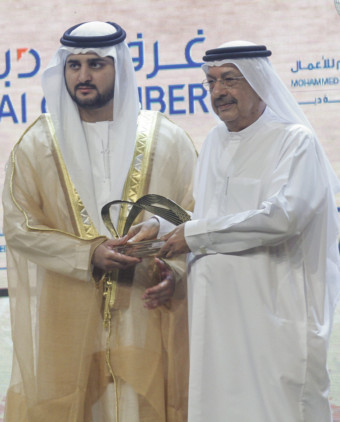 Sultan Bin Saeed Al Mansouri, UAE Minister of Economy and Chairman of the Panel of Judges of the Award, stated that he has seen the growing importance of the Mohammad Bin Rashid Al Maktoum Business Award, which honours institutional performance and helps create a competitive business environment in the country. 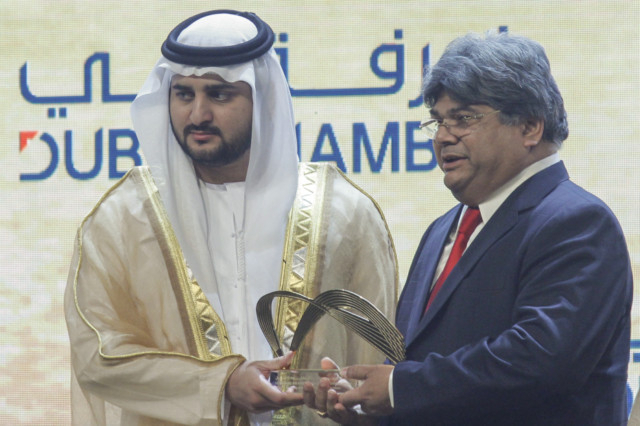 “Over the years, the award has succeeded in instilling a culture of institutional excellence as it recognises outstanding business endeavours in the country and allows a wider section of companies and institutions to compete in the award and as emerge winners, while also showcasing the competitiveness of Dubai businesses to the world,” he said. The top scores went to Dubai Carbon Centre of Excellence PJSC, Abu Dhabi Islamic Bank, DP World, Barakat Quality Plus LLC, Drydocks World, Al Mansoori Specialized Engineering (MSE), National Fire Fighting Manufacturing, Unilever Gulf, Intercoil International Co LLC, Procter & Gamble, Palm Utilities LLC, EPPCO Aviation, Pacific Control Systems LLC, Huawei Tech (UAE) FZ-LLC, Valtrans Transportation Systems and Services LLC and Eros Group. 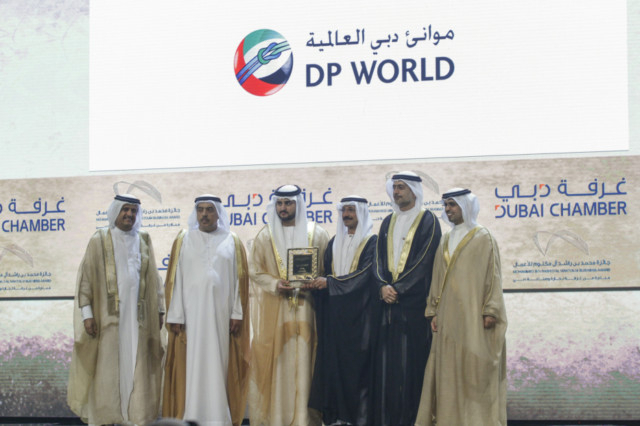 DP World was recognized as the ‘Most Outstanding Performance’ in 2013 for demonstrating exceptional business performance in addition to its valuable contribution to the economic development of the country. “We have a combination of all excellent business aspects including clear strategy and well trained team work,” said Mohammad Sharaf, Group CEO of DP World. Palm Utilities already implement an advanced business model in management, strategic planning, financial scheme, employment. “However, we need more than this, he said, adding that to get this award you have to achieve excellence performance along all business aspects. For Hassan Al-Hazeem, MD of Intercoil, what is really matter is not just winning the award but the journey towards getting this recognition. Trying to meet the criterion for this award is very good self check as well as comprehensive assessment to the business performance,” he said. He said procedures for getting the award have helped his company to look at what they are doing, and what they need to develop and excel,” he added. 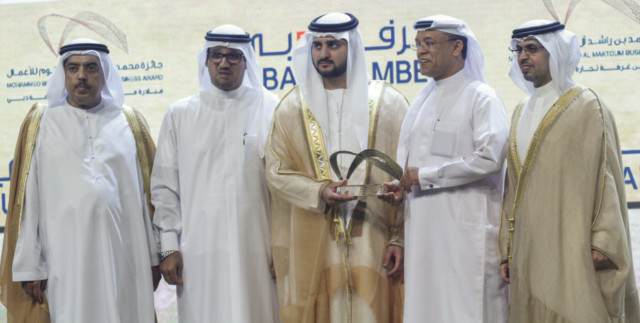 Zaid Alqufaidi, Managing Director-Marketing, Enoc, said that the awards is an acknowledgement for their efforts and the services they provides to businesses.